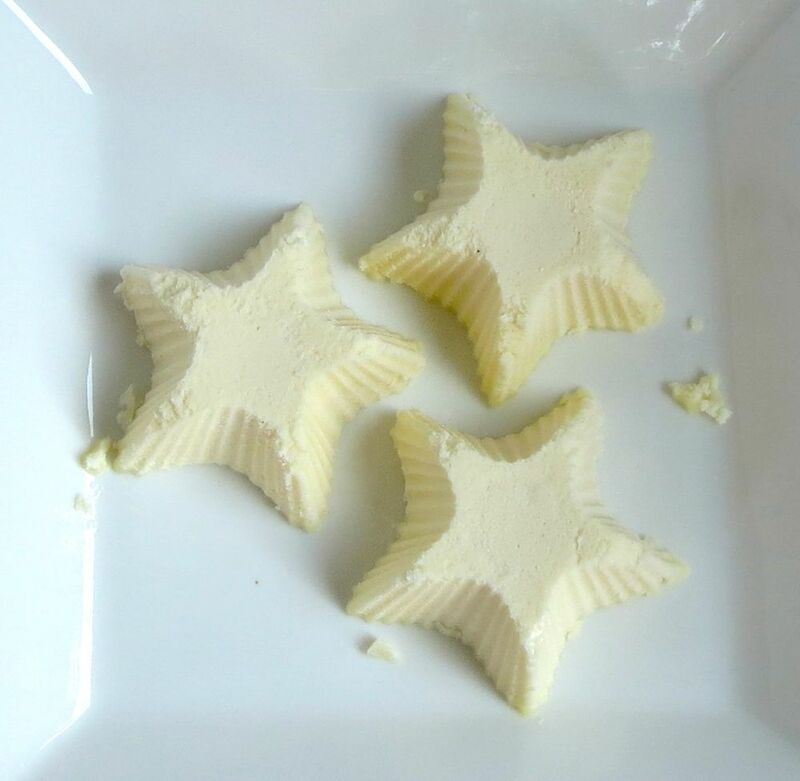 I got super excited recently to see that one of the food bloggers (Tish P.) I follow on instagram made her own butter from scratch! I didn’t even realize that was something people did. I thought you either bought earth balance or you didn’t use butter. Those were the 2 options in my mind. I’m so naive. So, upon a quick google search, I realized that many people are making their own vegan butter. Why am I always the last person to hear about these things?! I followed this recipe exactly, but I think I’ll make a few changes in the future. I used a teaspoon of apple cider vinegar, because I don’t have (nor have I ever heard of) coconut vinegar. And I used the liquid soy lecithin, because I prefer the taste (or lack of taste I should say) over the dry. 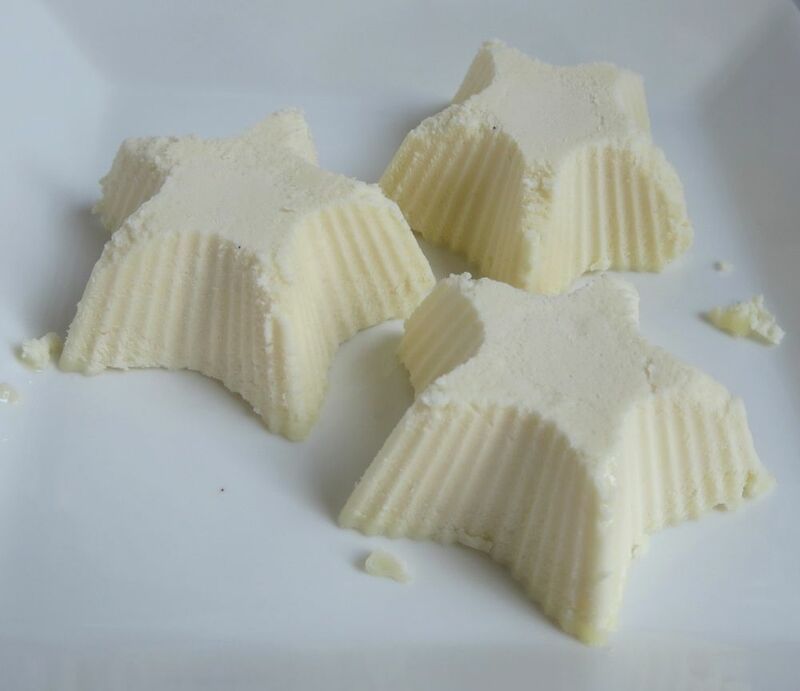 The recipe suggested using Tovolo ice cube molds, but who wants square shaped butter? Squares, that’s who. 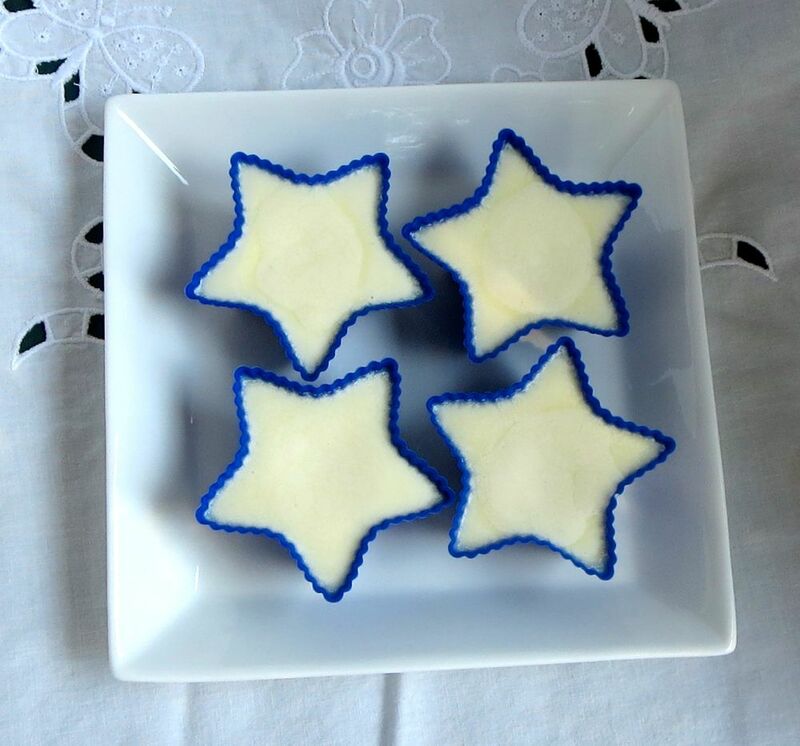 I used some star-shaped silicone molds. You can use anything really. You can even just use your leftover earth balance tub from when you run out.